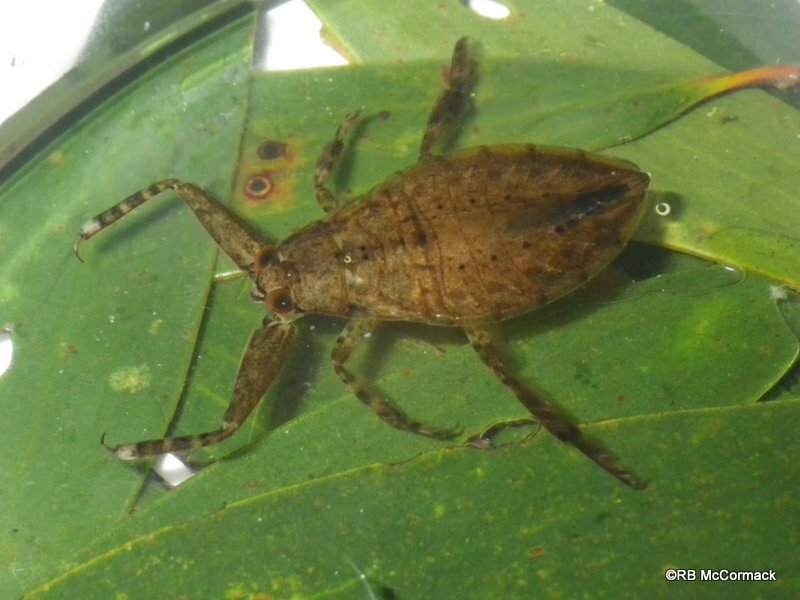 Giant water bugs are amazing predators that grow to the huge size of 70 mm We have been surveying the coastal swamps of Port Macquarie-Hastings LGA and the Coffs Harbour LGA. 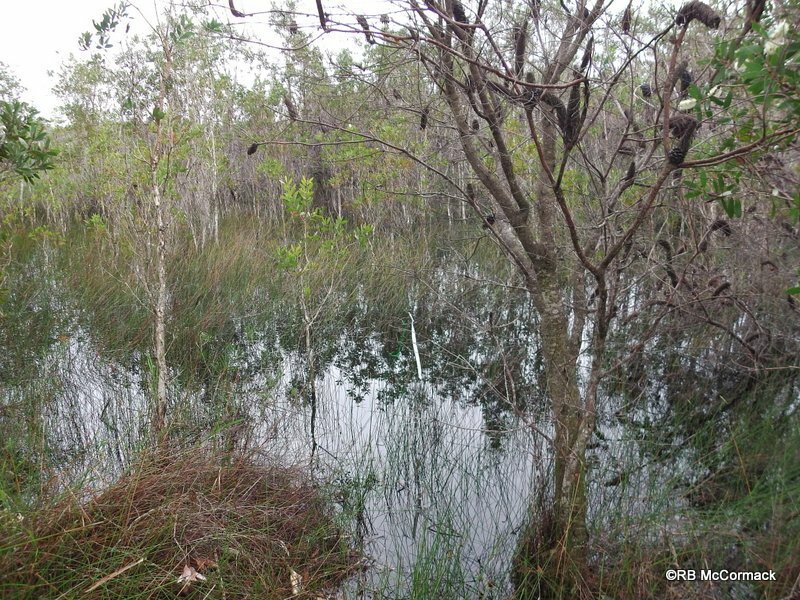 Both areas have relatively high numbers of these huge bugs lurking in the shallow coastal swamps. They are predators that actively hunt or ambush live prey. We have been finding them with huge numbers of Plague Minnows Gambusia holbrooki in the Port Macquarie area and with Cherax cuspidatus at Coffs Harbour and both of these animals are foods for bugs. 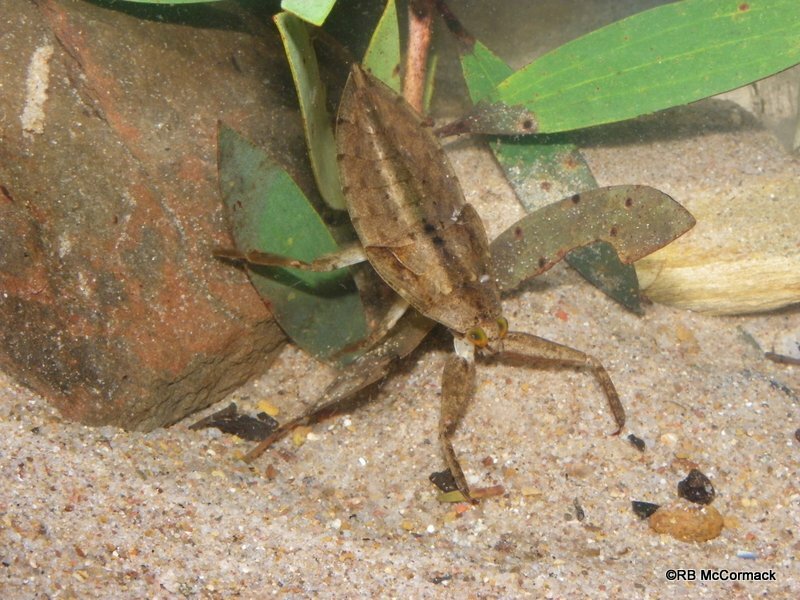 Some people keep these bugs as aquarium pets and they normally feed them crickets, moths, flies and just about anything they can find and drop into the tank. The adults have wings and can fly long distances. They can be attracted to lights and tend to turn up around street lights or brightly lit service stations and even peoples homes. Take extreme care when handling these critters, they are predators and will bite causing a painful injury.